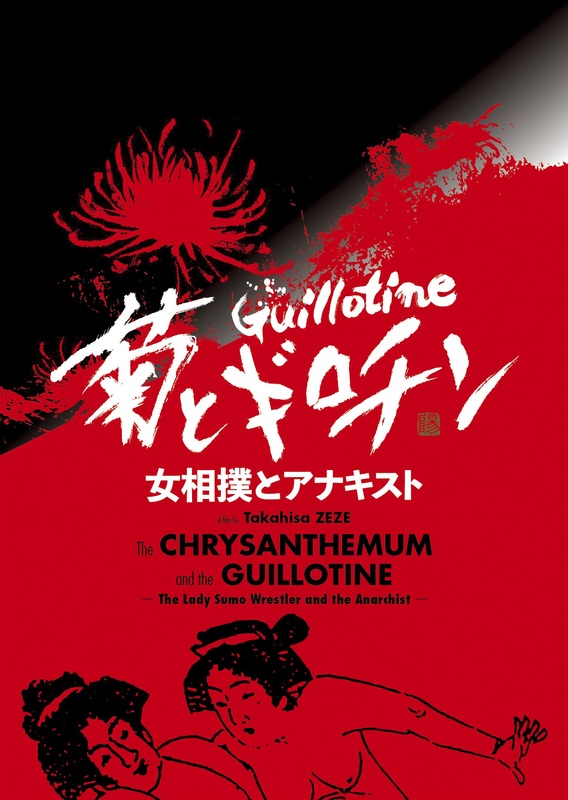 The Chrysanthemum and the Guillotine | Free Stone Productions Co., Ltd. The magnitude 7.9 Great Kanto Earthquake killed nearly 150,000, and threw Japan’s nerve center of Tokyo and the surrounding Kanto plain into chaos. From this chaos came some of the early steps leading to the militarism of the following decades, and in contrast a flowering of local culture. One such flowering, little-known today, was the emergence of a nation-wide circuit of lady sumo wrestlers. With its roots in the early 19th century, lady sumo grew into a sport with a high degree of technique before quietly disappearing amid the high economic growth of the postwar period. The women wrestlers gave nothing away to their male counterparts in terms of technique, and pure love of the sport drew a surprisingly large number into the ring. 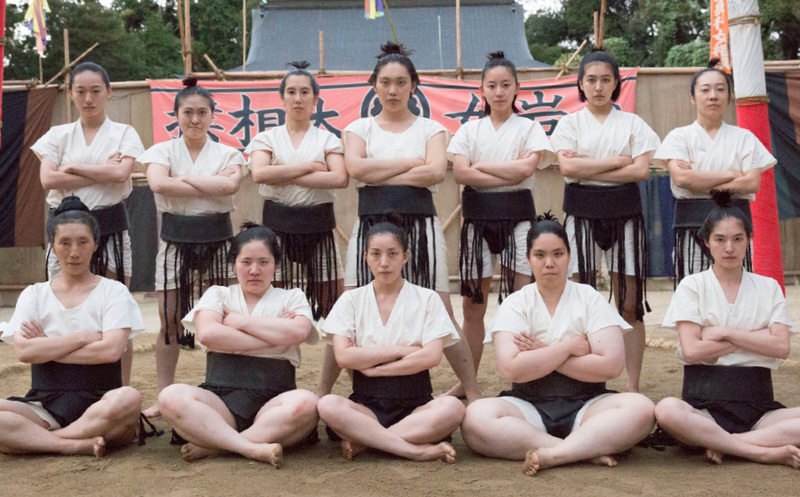 While history may have forgotten them, these women were truly dedicated sumo wrestlers. 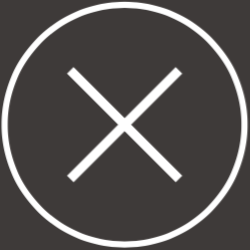 This fictional story revolves around the encounter of one of these women, whose professional circuit centered on rural villages, with a young anarchist dreaming of a classless society, in a realistic portrayal that invokes the rough and ready power of the common people in a romantic drama with a satiric edge.